Call Lock Dawg for help with any type of lockout situation. We feature experienced and efficient mobile locksmith service at an affordable price. Suffering a lock-out situation when you’re on the road or breaking your key in your ignition can be a real problem. That’s why we offer fast automotive locksmith service performed by professional locksmiths. If you don’t see an associated auto locksmith service listed here, just call. We are sure we can help you out. If you have a lock or key problem, call Lock Dawg and we’ll bring everything needed to service your needs. 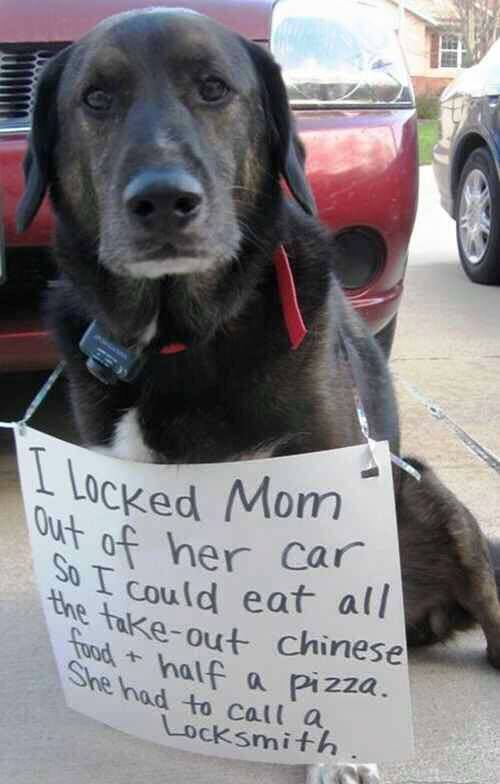 Lock Dawg knows that emergencies don’t always happen during normal business hours. That’s why we feature 8am-122am emergency locksmith service for our clients. We’ll send out a mobile mechanic to help you pop a lock or remove a broken key from a lock. Being locked out of your car in the middle of the night is a scary experience. You can call our auto locksmiths to get help quickly. 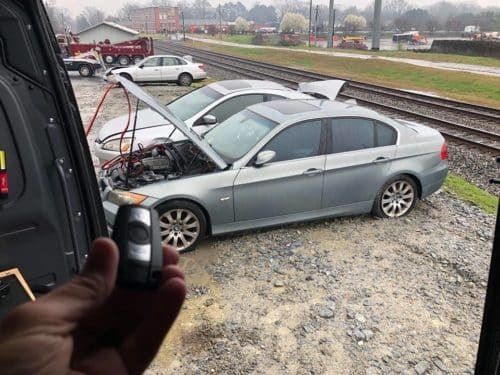 We programmed a new remote for this 2006 BMW. Lock Dawg features fully certified, insured, and registered locksmiths. We don’t advise our customers to ever work with someone who isn’t a professional. Why trust your security to an inferior technician? We carefully screen our locksmiths to make sure they have the credentials and the skills to provide our many locksmith services. Trust your vehicle to the pros at Lock Dawg. Our techs train routinely to stay up to date with the best industry practices. Lock Dawg prides itself on using high-quality locksmith parts, keys, and locks. We can typically provide upfront costs for our customers too. When you call, just tell us about the problem so we can bring the right tools for the job. Our auto locksmiths have the experience to work on any make or model vehicle, so you can trust them to provide you with the highest level of service. Don’t trust your vehicle or key replacement to an inferior service. Contact Lock Dawg for all your locksmith needs.